Help the Home Brew Robots Are Coming! The PicoBrew Zymatic the first home brew robot? It was only a matter of time before it happened to home brewing. The kitchen really is the playground for engineering innovators looking to make our lives easier. But until now the idea of home brew robots that could brew your beer at the touch of a button was firmly filed under “don’t be daft”. But a bit like buses two home brew robots come along at the same time. So what do the new home brew robots do? For the lazy home brewer there have always been attempts by companies and inventors to make home brew as easy as possible. The idea being that a home brew system which is easy to use would prove highly attractive and therefore open the hobby up to a wider audience. 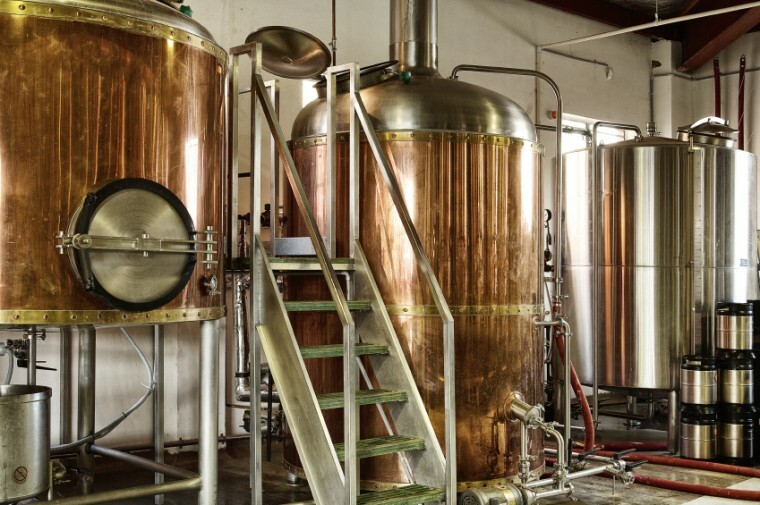 So we have had things like the Brewzer, the Beer Machine and more recently Moonshine Home Brew system, which have all promised to produce top quality home brewed beer for the minimum of effort. The only drawback with these devices is that they have been based on liquid malt extract for the production of the beer. Therefore for the brewer who wants to be a little bit more adventurous and try full grain mashing these have not been of very much use. I suppose the Holy Grail for home brew innovators has been to produce a system that allows the home brewer the ability to really experiment with recipes and ingredients. So is the waiting over? 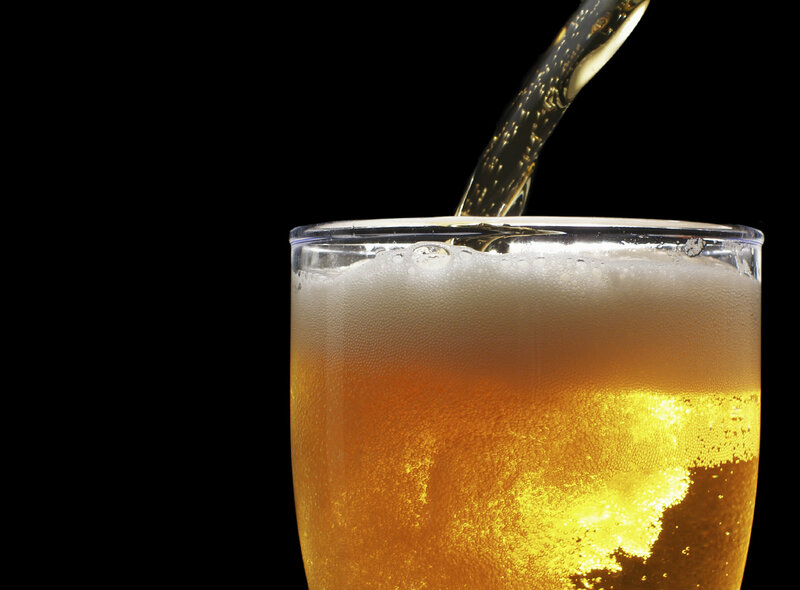 Has the Holy Grail of home brewing been found? First up is the PicoBrew Zymatic a full grain home brew system which promises quality beer at the push of a button. 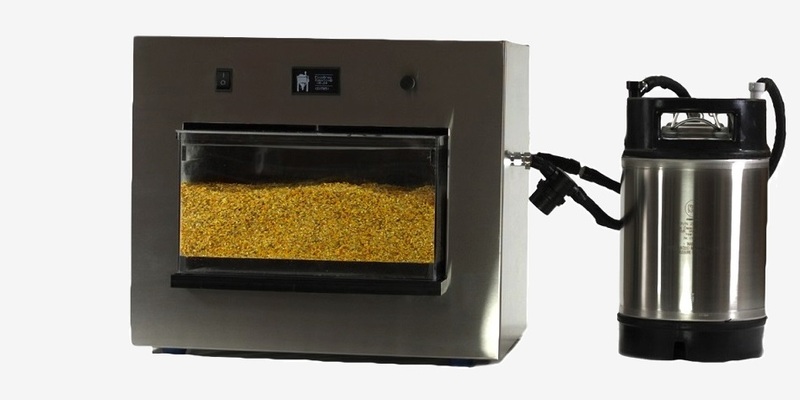 Their approach to the problem has been to take a modern computer controlled brewhouse and retro-fit it into a box about the size of a worktop microwave. The equipment promises to be able to give the home brewer full flexibility over recipe design and ingredients with none of the effort required for normal full grain mashing. The PicoBrew Zymatic was designed and built by brothers Jim and Bill Mitchell who wanted a full proof system to produce quality craft brew style beer in the privacy of their own homes. 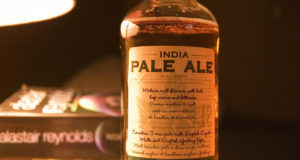 Judging by the promotional video for the system it has gone down well with the American craft brewing fraternity who have suggested they would use it to test brew new beers or to trial new ingredients before committing to a full sized brew. The PicoBrew Zymatic will set you back $1300 so is not for the casual home brewer and at the moment is not in full production but I would certainly love to get my hands on one. The BrewBot is a fully automated home brew system that can be controlled from your iPhone! The second system is the BrewBot which has been designed and built by a group of Belfast based designers and engineers who love brewing beer. The idea of the BrewBot is much the same as the PicoBrew Zymatic, to fit a fully automated brewhouse into a very small piece of kit and then be able to control it using an iPhone based app. The BrewBot is a little more bulky compared to the PicoBrew Zymatic and is one that definitely has the enthusiastic home brewer in mind. 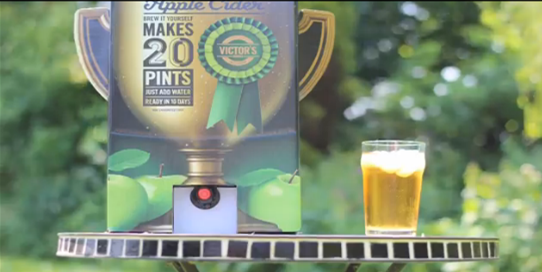 Certainly at $2400 it is not aimed at the casual home brewer. To be honest I think both of these systems are fantastic ideas which are perhaps aimed more at the craft brewing market than home brewers. Are they home brew robots? Well not really as they still rely on a good old human to add the ingredients and move the brew from one processing stage to the next. Oh yes and you still have to do the cleaning up afterwards! But I love the ingenuity involved in these two creations. Both companies are listed on Kickstarter and are looking for investment to fund further development of their ideas. Kickstarter is a web based company that allows creative companies to obtain financial backing from private investors.